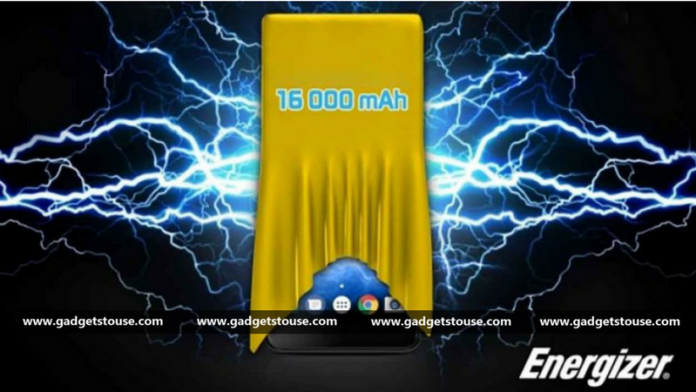 Energizer, the popular battery manufacturer company has launched its smartphone dubbed as the Energizer Power Max P16K Pro at the ongoing MWC 2018 event in Barcelona. The smartphone comes with a massive 16000 mAh battery. There is no word on its availability as of now. 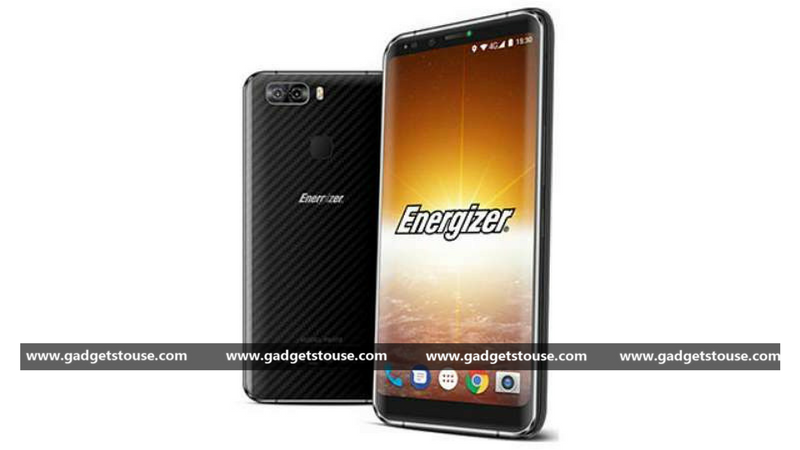 Apart from the massive battery, some other highlight features of Energizer’s latest smartphone include quad camera setup, and its sturdy design with a bit unusual looks and also the 18:9 display. The smartphone comes with some latest internals, including Android Oreo and Helio P23 processor. The Energizer Power Max P16K Pro sports a 5.9-inch FHD+ (2160 x 1080 pixels) IPS LCD display. The phone is IP 68 certified and also packs Corning Gorilla Glass on the front panel. So, it is water and dust resistant. Under the hood, the smartphone is powered by MediaTek’s Helio P23 chipset with 6GB RAM and 128GB storage. The Power Max P16K Pro is running Android 8.0 Oreo. Camera wise, the phone has a dual camera setup both at rear and front. It comes with 16MP + 13MP camera with 4K video recording capability at the rear. While the front-facing camera has a 13 MP primary sensor and a 5 MP depth sensing sensor for bokeh effect. The device measures 15.2 mm at its thickest point and weighs around 300 grams. The smartphone also retains the 3.5 mm headphone jack. The Energizer Power Max P16K Pro’s 16,000mAh battery supports fast charging via USB type C with the 12V rating. However, there is no information on the time required to fully charge the battery. As of now, there is no information on pricing or availability. The phone showcased at MWC event was just a prototype. In another news, the company has suggested that it would launch the Energizers smartphones in India very soon. Stay tuned for more updates and follow the #GTUMWC2018. Is it actually viable to make extra income with an app?